Audiobook Narrator Michael E. Smith - Book Narration Made Easy! Sales of books and ebooks are on the decline, but sales of audiobooks are up. Audiobooks sales are up 30 to 50% a year yet most books do not have a companion audiobook produced. Michael E. Smith can transform your written words into spoken words allowing you to reach new audiences who would love to hear your book. And best of all, it's easy! Michael E. Smith will take your written words out of the pages of your book and bring them to life! 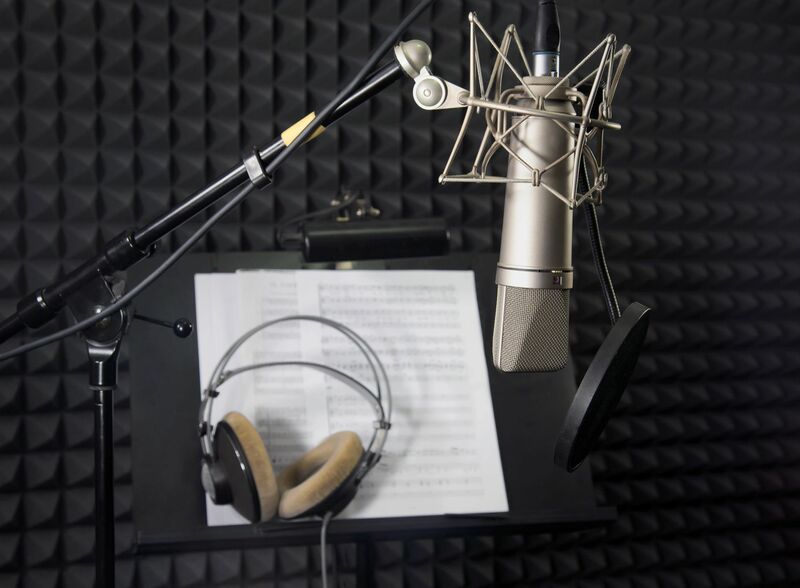 Years of voiceover work, live performance and voice acting has given Michael a unique skill set well suited for audiobook narration. Fiction or non-fiction, from romance to sci-fi, from mysteries and thrillers to technical manuals Michael narrates them all! You get to review every chapter of the audiobook along the way to ensure your book sounds just as you intended. It's easy! Just listen! Michael will do the hard work of actually editing the files. Michael's unique skill set also includes audio editing. Whether they be analog or digital he is considered an expert in this field. The end result will be an audiobook that sounds great and sells copies. 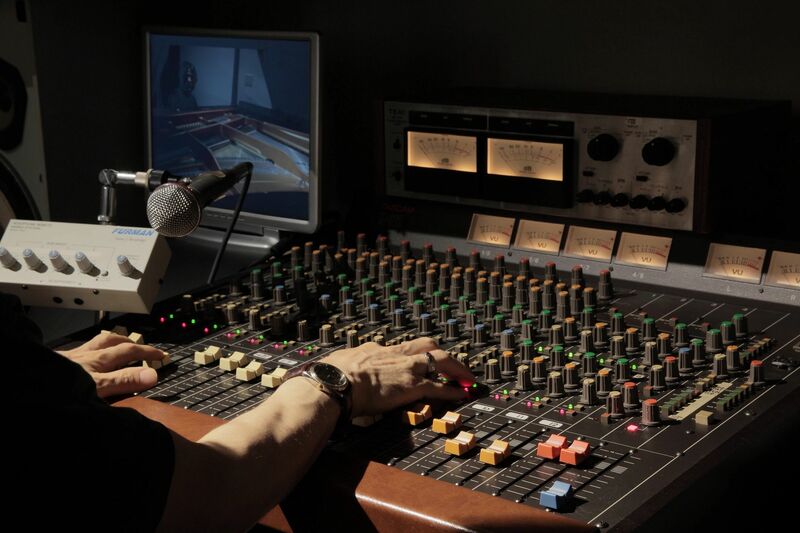 Mastering is the process of taking the audio files and preparing them for the listening audience. The quality must be consistent so the audiobook sounds the same from beginning to end. Also, the audio should sound pleasant to the listener. 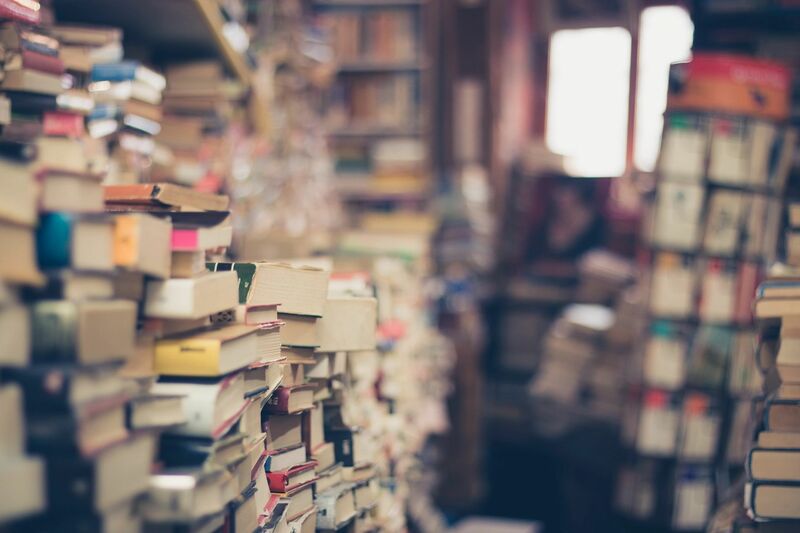 In addition, there are audio standards and requirements that must be met to comply with the largest audiobook sellers such as Audible, Amazon and iTunes. Michael is well versed in this area. Michael is an audiobook narrator; a facet of the broader world of the field known as "voice overs". 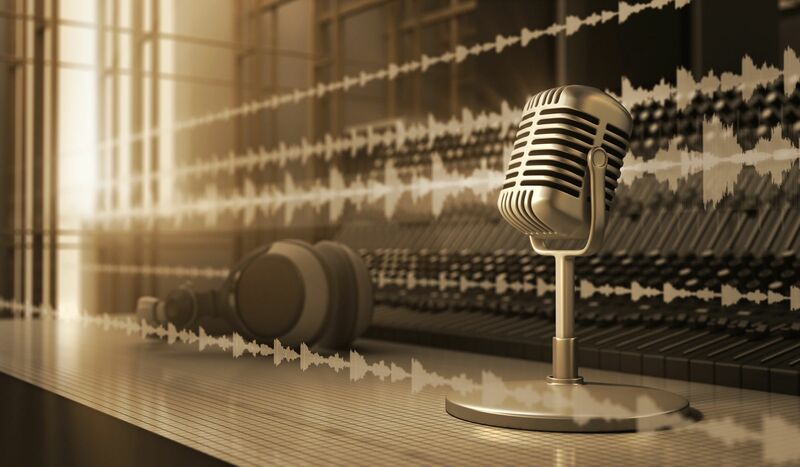 A Voice Over artist generally has a background heavy on radio and television commercials, tv and movie trailers or other announcing. Those skills are not necessarily suitable for narrating audiobooks. The pace and style of audiobooks are much different. Michael is trained in the art of narrating audiobooks. They are his focus. If you are looking for an audiobook specialist Michael E. Smith is worth your consideration. Contact Michael to discuss the process of turning your printed book into an audiobook. Enter the fastest growing segment of book sales today. It's easy!